To explain why chi energy is more powerful than chi power, I need to begin by letting you know that my father and I created Scientific Premium Company – USA and the Chi Power Plus system back in 1980, which is now called Velocity Group Publishing. We had a mail order company back then and sold the Chi Power Charts & Acupressure Charts, which came with written instructions. We have posted a free download elsewhere on our website for anyone that would like a free copy of these charts. We developed a system that practiced projecting chi energy out of the body, using breaths, sounds and standing postures, but also doing things similar to a lot of the other qi gong methods, a person might learn. When my father passed away in 1993, I took over the company and joined forces with some other people. Later, by 1997 we left the mail order business part of the operation, added some more information to the original package on the Chi Power Plus and started selling the material via the Internet. Also by then, we started selling a bunch of other books, explaining about different topics, but sticking with the prevalent thoughts of the day on how energy worked or the way we thought chi energy built up in the human body. Meanwhile, I continued to study the scientific & medical side to chi energy and learned about how building up energy actually does affect your body. From the year 2000 on, the Quantum physics and the Medical fields have exploded with new information about how this chi energy or bio-energy really works. 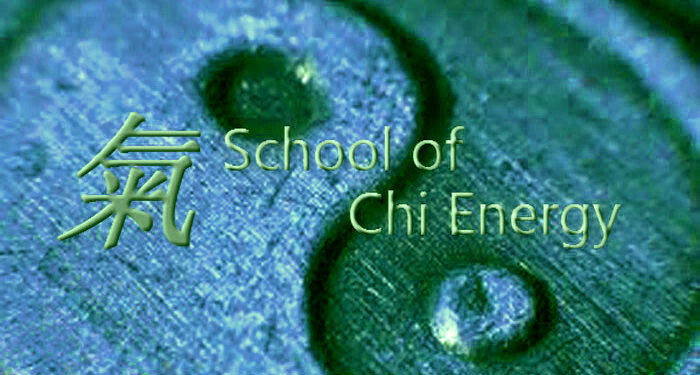 I learned a lot more about bio-energy or this stuff called “chi”. Bio-energy can be projected out of the body in the form of bio-photons or as a form of light. I learned about how bio-photons worked and about their capabilities in energy work, which included how bio-photons could be held in place or cooled to a lower temperature.